This study examined the possibility of using a tissue cultured root of wild Panax ginseng (tcwPG) as a fertility agent. The effect of tcwPG on spermatogenesis was studied using male rats. The tcwPG crude powder was administered orally to 7-week-old rats over a 6-week period. The number of sperm in the testes and epididymides was significantly higher than the control. A histological examination did not reveal any morphological changes in the testes from the tcwPG powder treated rats. Moreover, there were no significant differences in the weights of the heart, spleen, liver, kidney, brain, testes and epididymides. 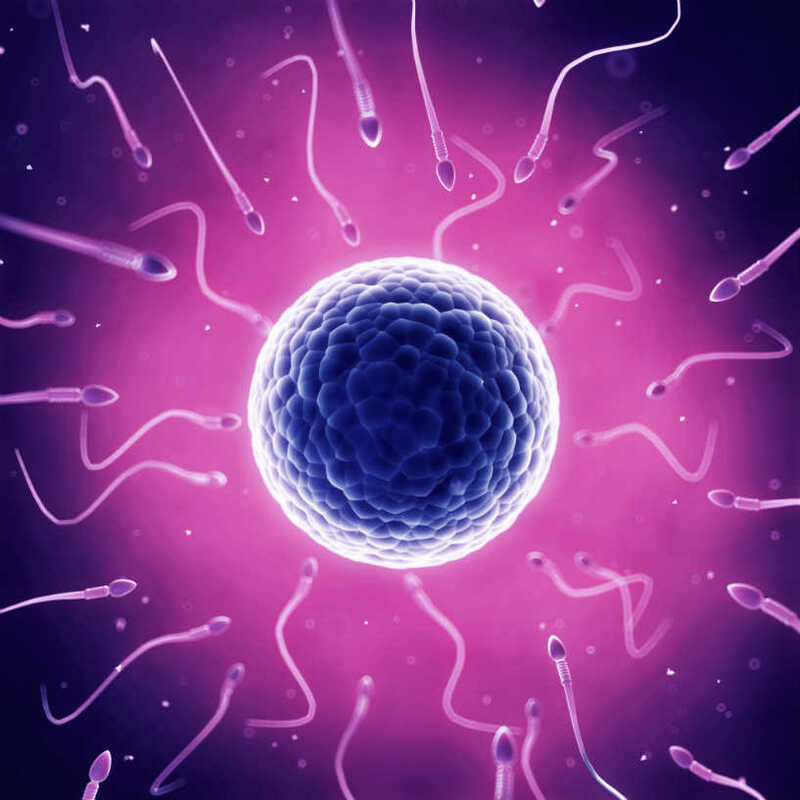 Oligospermia was also induced by administering 2,3,7,8-tetrachlorodaibenzo-p-dioxin (TCDD) to the rats in order to estimate the feasibility of using tcwPG as treatment for infertility caused by spermatogenic disorders. After exposing the rats to TCDD, the tcwPG saponin fraction treated rats showed some improvement in the body weight, sperm number and testis morphology. It was estimated that tcwPG had feasibility as a therapeutic agent on spermatogenic disorder.